For fans of Robin Cook and Michael Crichton comes a medical thriller that melds cutting-edge science with ripped-from-the-headlines terror. 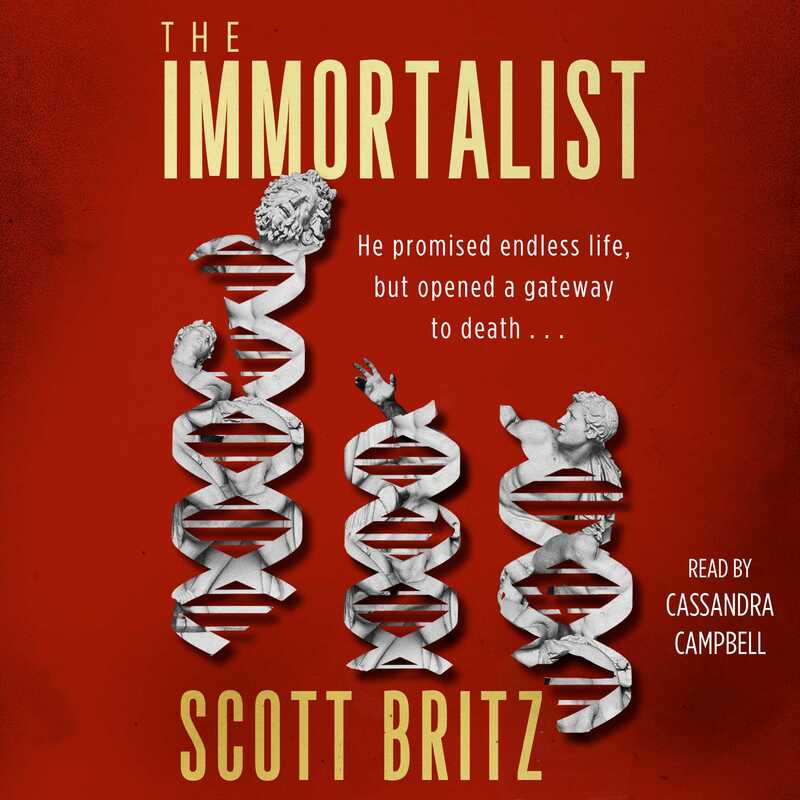 What happens when a new immortality drug leads to an explosive outbreak of a deadly virus that, if not contained, could wipe out humanity once and for all? World-renowned virologist Dr. Cricket Rensselaer-Wright abruptly abandoned her research in Africa after watching her colleague die tragically from the Ebola virus. When she returns to the States to reunite with her teenage daughter Emmy, her plans are sidetracked. No sooner does she set foot on the campus of Acadia Springs—the research institute where she grew up and Emmy now lives—than her onetime mentor Charles Gifford announces his discovery of the Methuselah Vector, a gene therapy agent that can confer immortality on a patient after a single injection. Gifford’s air of triumph is marred when a young woman on campus dies suddenly from a horrific viral infection, eerily similar to the Ebola that drove Cricket out of Africa. Despite Cricket’s pleas to slow down the rollout of the Vector and run more tests, Gifford refuses. And when the unthinkable happens—when Emmy falls ill with the same mysterious disease—Cricket is forced to take matters into her own hands. But is it already too late? Gifford will stop at nothing to release the Vector into the world. Mobs are clamoring for it. Cricket has only a few hours to find a cure for Emmy, and to convince the public that Gifford’s quest for eternal life may cost the very lives he hopes to save. Scott Britz, MD, PhD, an Associate Professor at Harvard Medical School, is a faculty member in the Joint Program in Nuclear Medicine. He was also trained in Pathology, performing over seventy autopsies, some under infectious disease precautions, although none as death-defying as the one performed in The Immortalist. His research interests are in the field of molecular imaging.